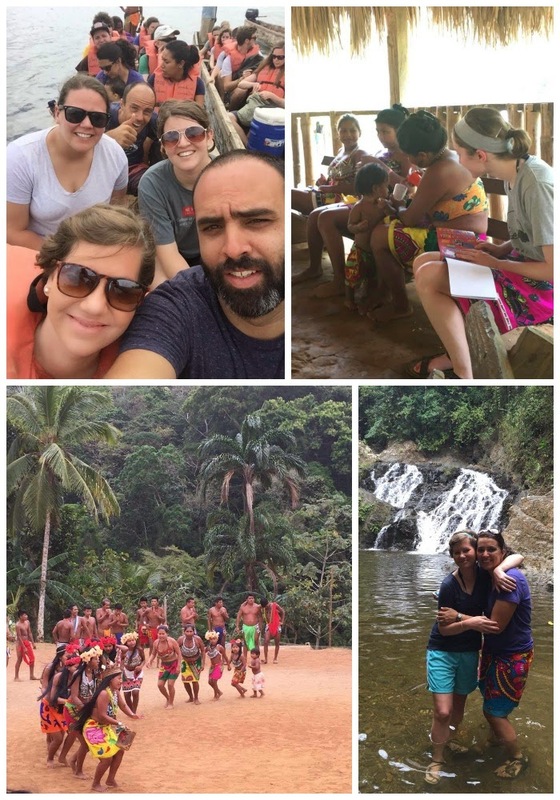 Disciple Now, Panama, Torn Achilles, Surgery...just a few things that have been a part of our life lately. 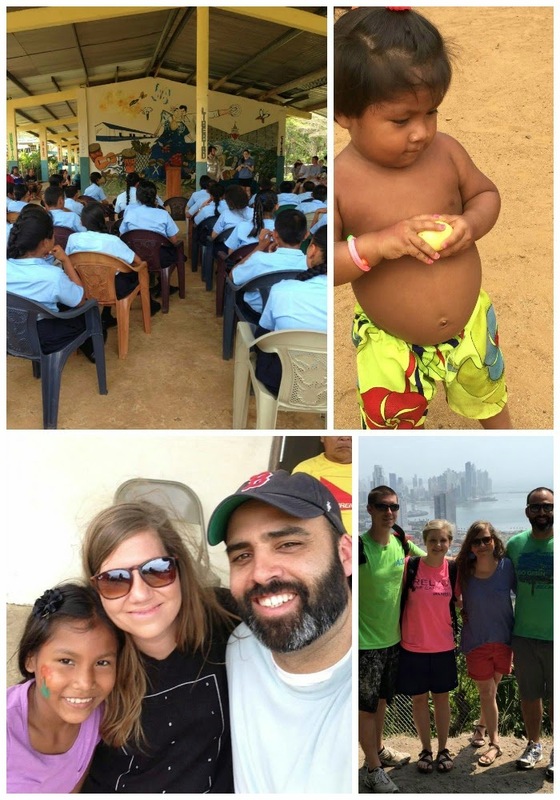 Several weeks back we had the awesome opportunity to take our third trip to Panama. It has become one of our favorite places for so many reasons! 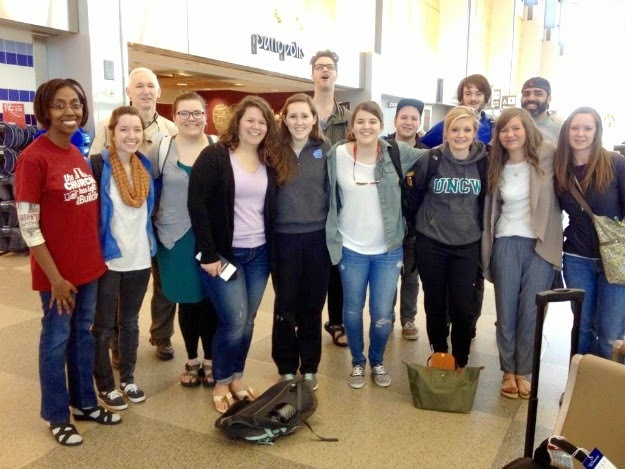 We were blessed to be a part of an awesome group that went along with us, mostly consisting of College students and we loved every minute. There are some things that are just becoming really clear for Justin and I when it comes to ministry and living life. The two have to be the same. Ministry happens as life happens. Whether you are in your hometown or in a different country like Panama - its all intertwined. Ministry is not a special program or a set apart time during our week. As we go, we are to make disciples. 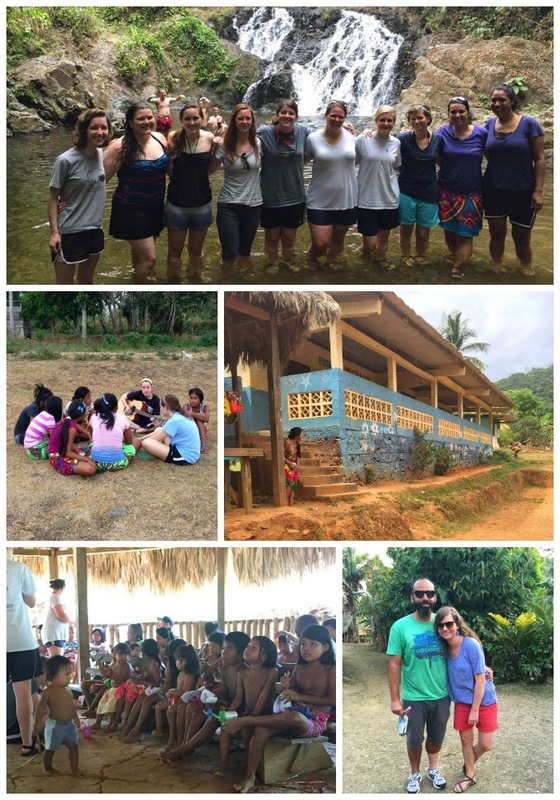 The first day there in Panama we decided as a group to not consider this trip as a mission trip - like a special week we set aside to come together and serve. But we considered it a "doing life" trip. It was just an extension of our lives from home. We are all friends doing life together as we went. 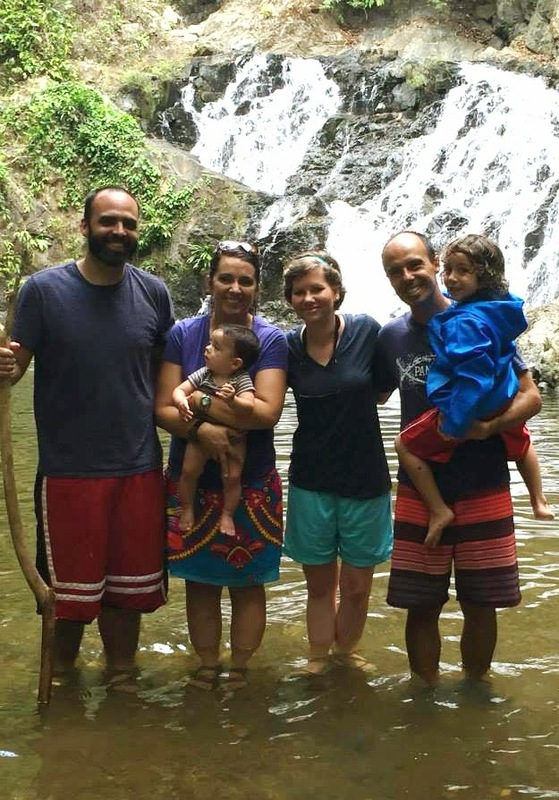 We are so thankful to have a wonderful friendship with the missionaries in Panama as well. They are great examples of this. They "do life" with all of the people they minister to on a weekly basis and consider the people they minister to as friends and family. They eat together, talk together, play together, give and help meet needs, share their lives and while all of this happens Christ is being preached and disciples are being made. Because of our friendship with them we find it easy to come alongside of what they are doing in Panama and join in for a week to help. It really is a beautiful way that God has provided encouragement and love among the body of believers. God has been piercing my heart in several ways in relation to this (on a personal level) some of which I plan to share about here on the blog soon. I can't help but think about the early church in Acts and how they lived and how different it seems to look now for us. We are so separated, so independent and have a hard time accepting help. So this week, as you go, think about the people you are doing life with. Who is your community? Whose life are you pouring into together? Or, who do you need to be pouring into together? God has placed us in friendship for a bigger purpose than a few laughs and someone to watch a movie with and he has given us purpose together as one community of believers. We have a bond through Christ to make His name known - as you "do life" together. Remember your first love and His purpose for you. I agree! Great post Megan. I've been following your blog for a while now, and I just wanted to let you know how appreciative I am of your blog. My husband and I have an older home with similar projects to the ones you have posted. I love your ideas on fashion as well. But, most of all, I enjoy reading your posts on faith. It's so great to be able to connect with other believers and see what God is doing in and through their lives. Thanks for "doing life" with your blog followers too. Tricia, thank you so much for your kind and encouraging words! I love being able to connect with others through the blog and appreciate you! Hope you have a wonderful week, praying for you today.